All credit cards are not created equal. 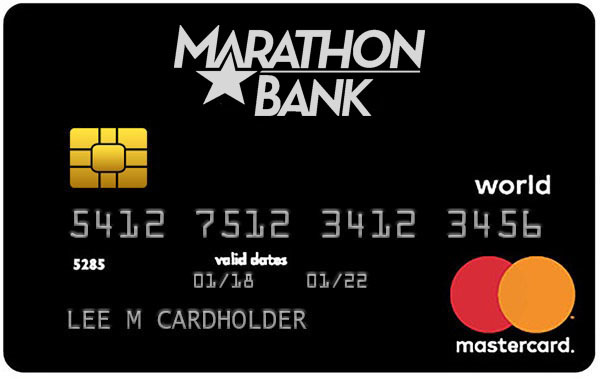 Whether you are looking for a competitive rate or prefer the perks of earning points on every dollar you spend, Marathon Bank has the right card for your lifestyle. And with three cards to choose from, we make it easy to choose. The MasterCard Platinum and Visa Platinum cards are Low Rate cards and the MasterCard World Card is a Preferred Points Card. You choose. 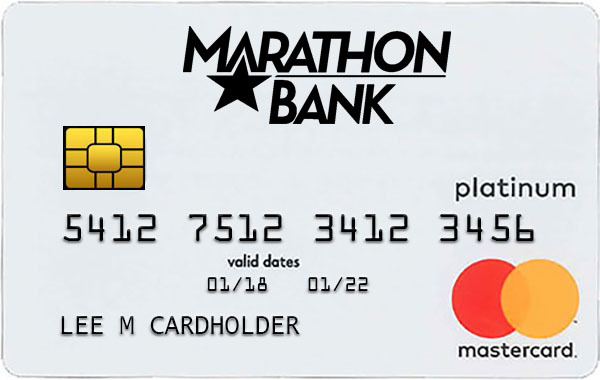 Earn rewards every time you use your Marathon Bank Preferred Points Card. Receive local deals on dining, shopping, fitness, entertainment and more! Or, shop from popular merchants nationwide online. Download the PDF application, personal credit card application.